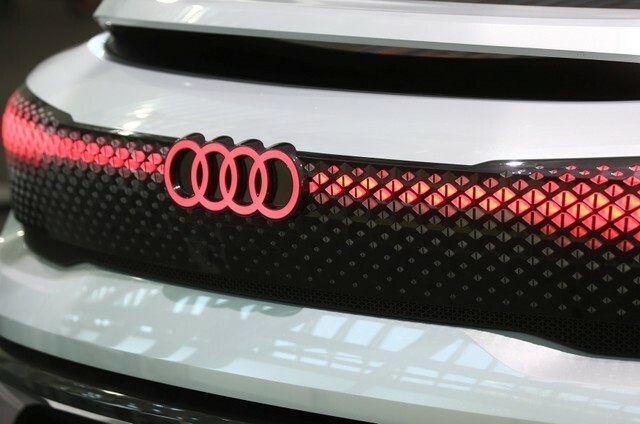 Audi, through its self driving car unit Autonomous Intelligent Driving GmbH (AID), is the first major carmaker to sign a multi-year partnership on Cognata’s platform, which will help it reduce the time to get its autonomous cars to market. “At AID, we are convinced that simulation is a key tool to increase our development speed and a necessary one for the validation of our product and for proving it is safe,” AID Chief Technology Officer Alex Haag said. “After exploring various solutions, we decided that partnering with Cognata is the fastest way to reach these goals,” Haag added. A slew of car and technology companies from U.S. No.1 automaker General Motors Co to Uber and Alphabet Inc’s Waymo are investing in testing autonomous capabilities and looking to launch the technology for commercial use soon. The AID-Cognata deal comes at a time when Israel’s defense technology, which has helped its military drive tanks, guide and intercept missiles, and keep its computer systems secure, is being redeployed in the development of driverless cars. Israeli auto tech startups raised $814 million last year, only slightly behind the $1.2 billion raised by U.S. firms. U.S. chipmaker Intel, German auto supplier Continenta , Samsung, Daimler, Ford Motor Co and GM are among companies that have bought startups or are setting up their own development centers in Israel. The startup’s investors include Maniv Mobility – a car technology fund backed by Jaguar Land Rover and French auto parts maker Valeo – planemaker Airbus’ venture capital fund Airbus Ventures and Tel-Aviv based early-stage venture capital firm Emerge.